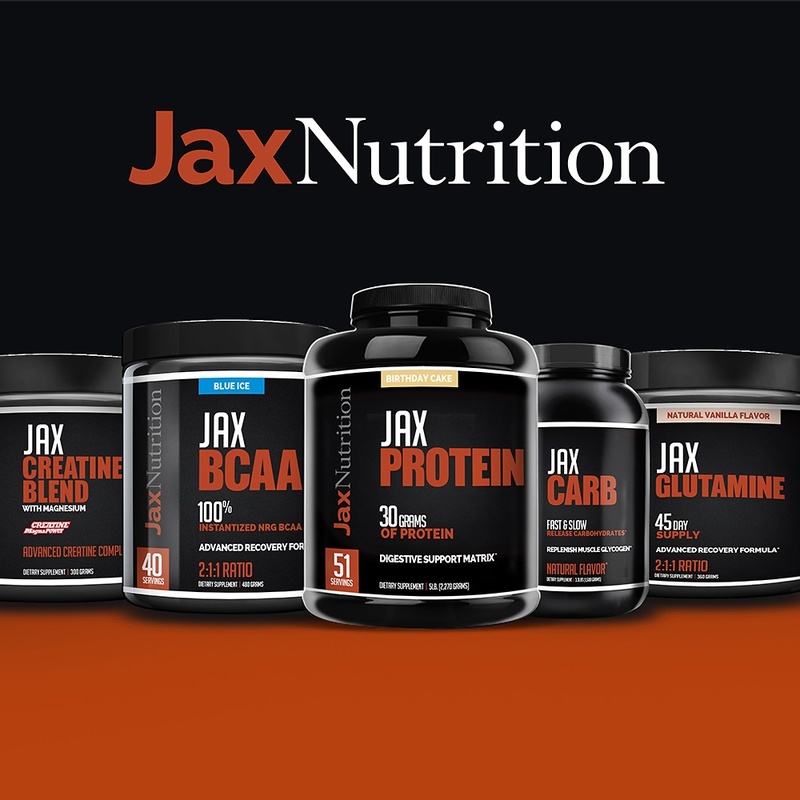 Introducing New Products from Jax Nutrition! Nutritional supplements complement a smart meal plan to bolster a healthy diet. 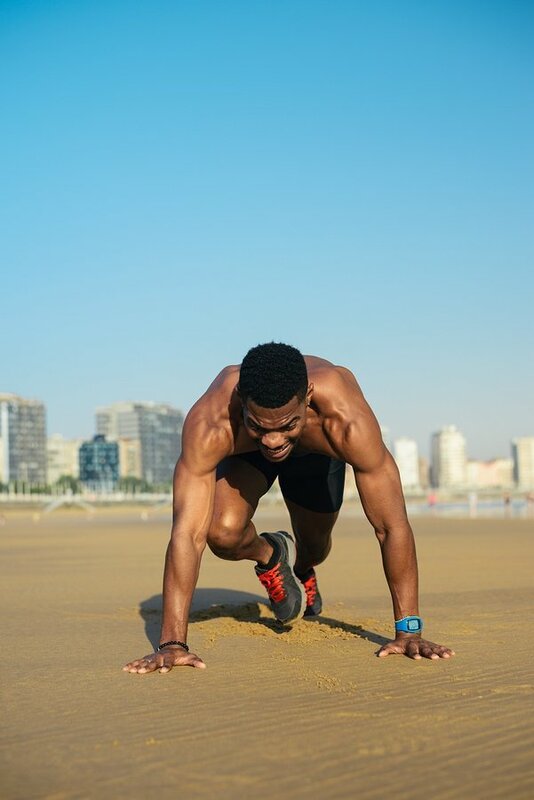 Choosing a quality regimen of supplements from a company you can trust allows you to concentrate on your exercise without worrying about your dietary foundation. That's why we're excited to introduce our latest featured products! If you have resolved to make 2017 the year that you get physically fit, you need a solid game plan to achieve that goal. So often, most people start out thinking they will go to the gym, eat some salad and expect to see fast results. The problem is that getting fit isn’t necessarily that simple, and many can get bored with their workouts, feel deprived of their favorite foods, frustrated they aren’t seeing immediate results, or all of the above. This causes many people throw in the towel and maybe think about retrying once the next New Year rolls around. This year, instead of giving up, try a different approach by adding HIIT to your workout and still “have your cake and eat it too” (in moderation, of course). Should You Reach for an Energy Drink for Your Pre-Workout? You want to get the most of your workout, and doing that actually starts before you exercise. Taking the right pre-workout energy supplements can give you greater focus, and increase your energy and endurance levels for better results. Many people reach for an energy drink for that quick boost, but should you drink an energy drink, or opt for pre-workout supplements instead? Here are some details about both to help you decide. Welcome to the Jax Nutrition Blog!